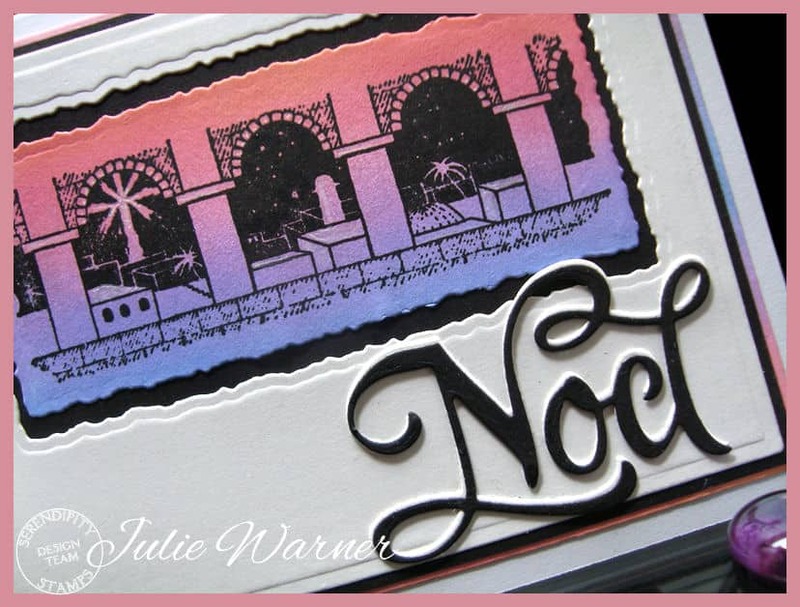 It’s my turn to host the Featured Stamper Challenge on Splitcoast (FS563) so a big Congrats to Helen, the newest Featured Stamper! She has a really sweet gallery & I chose THIS to case. 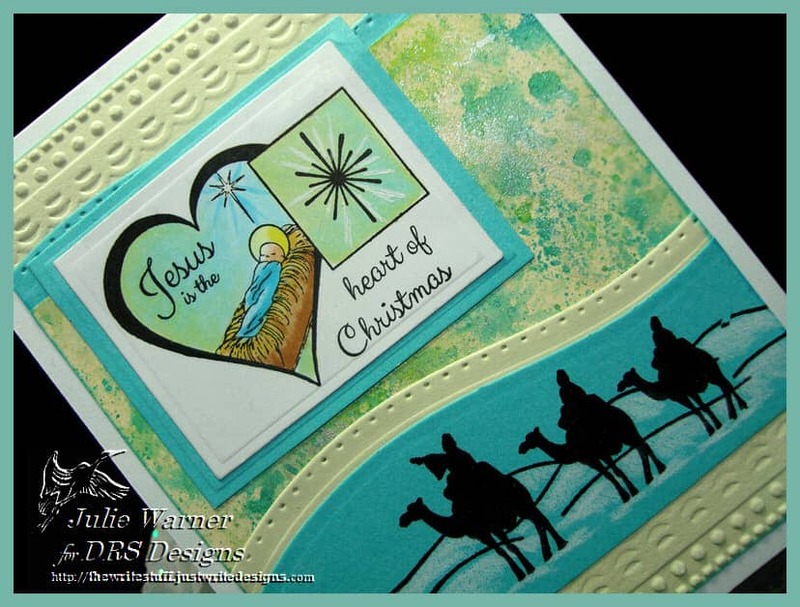 I really liked the color combo & mixed media look of the background so I kept those, but I used different images, a different layout & made mine a Christmas card. To make my card, The strip in the middle is actually part of a large tag I made w/ Distress inks & a little platinum Brilliance for some sparkle. The aqua & lime sparkle layers were die cut w/ curved dies & the largest lime sparkle was embossed on both ends. 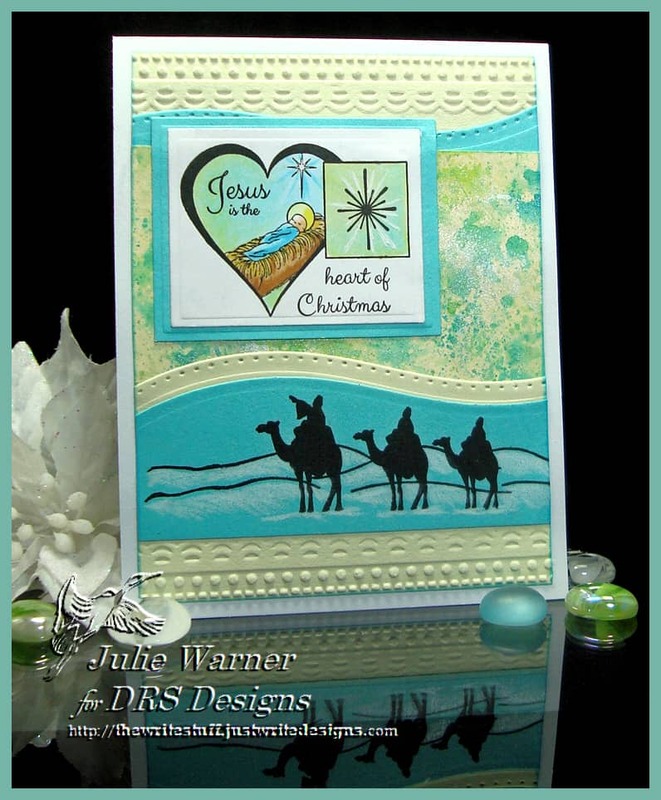 Though the small manger image was meant to be a postage frame, I wanted to use it on my card so I added the large star from the wisemen image in the center of the postage frame. 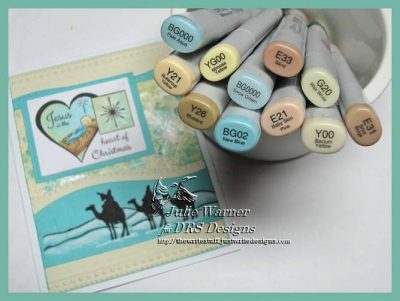 For the rest of the wisemen, I stamped them on the aqua layer & added some white Prismacolor pencil highlights. 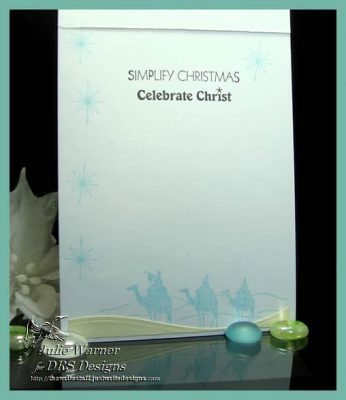 Here’s a look at the inside & below it are the Copics I used on small nativity image. And since it’s almost Thanksgiving, I also cased THIS card of Helen’s. 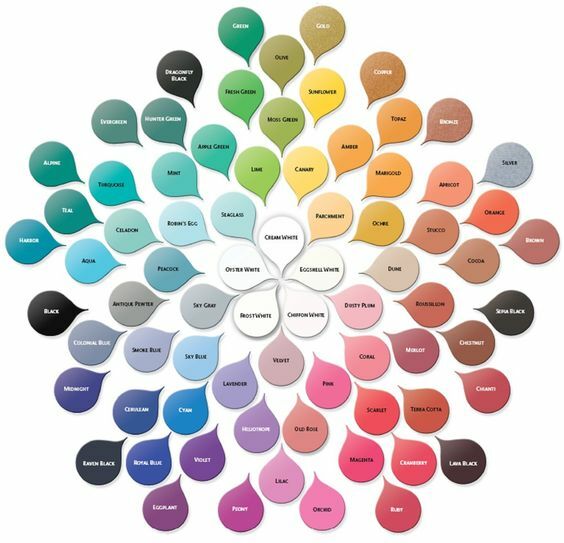 I kept most of the layout, but used different colors, different images & turned mine horizontal. This card was pretty quick & easy. 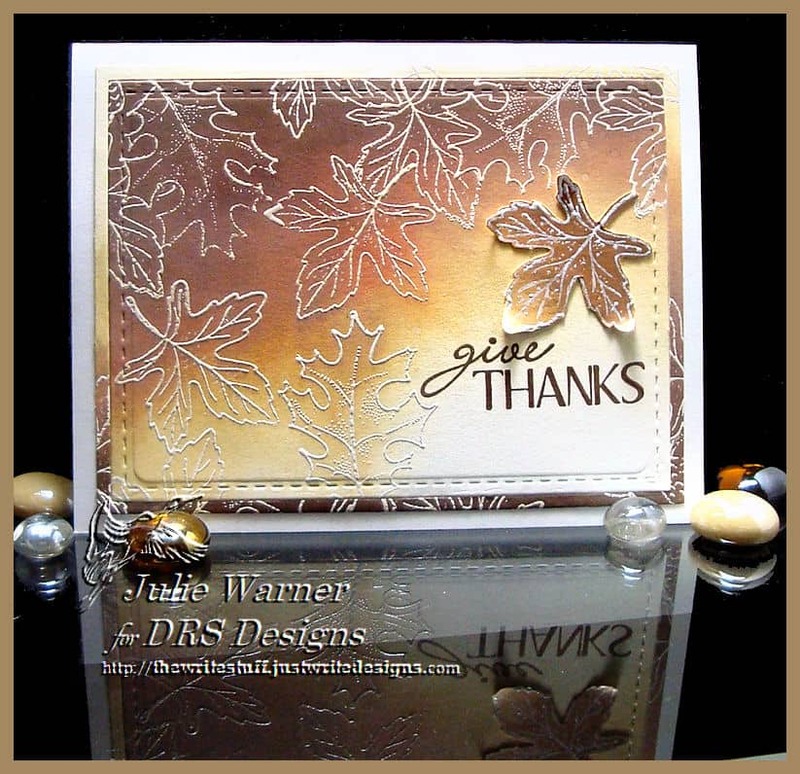 I had a Wrinkle Free Distress background I made a while back that I stamped the leaves onto & fussy cut. The white rectangle with cut out hole was leftover from another project so I added the brown & gold layers then the greeting on a little word window tag. 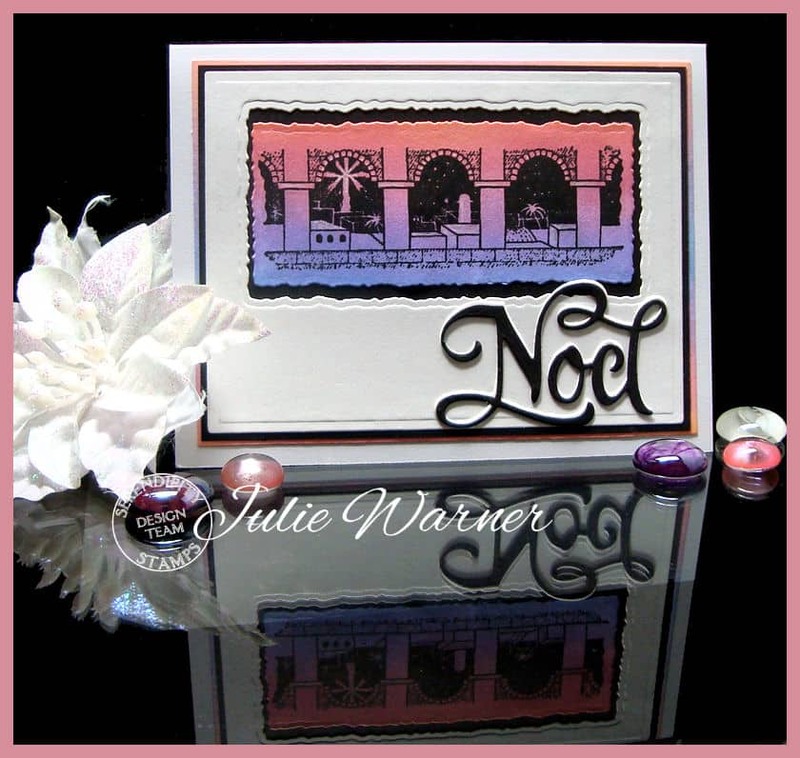 A big Congrats to Cathie, the newest Featured Stamper on Splitcoast (FS561)! She has a beautiful, growing little gallery & I chose THIS to case. 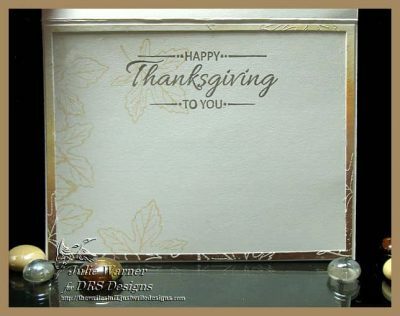 I kept the Thanksgiving theme & used similar colors, but I used a different layout, different images & used embossing resist as my technique. My card is pretty quick & easy. I started by stamping & embossing the two leaves in white across mostly the top & left side. I had to do just a little masking. Then I sponged on Distress oxide & regular inks & blended them toward the bottom. 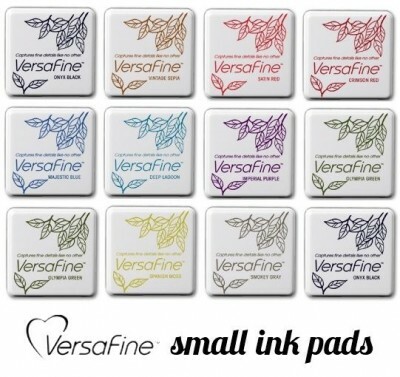 After die cutting, I turned the thin layer upside down & put it back then stamped the greeting w/ the Versafine. 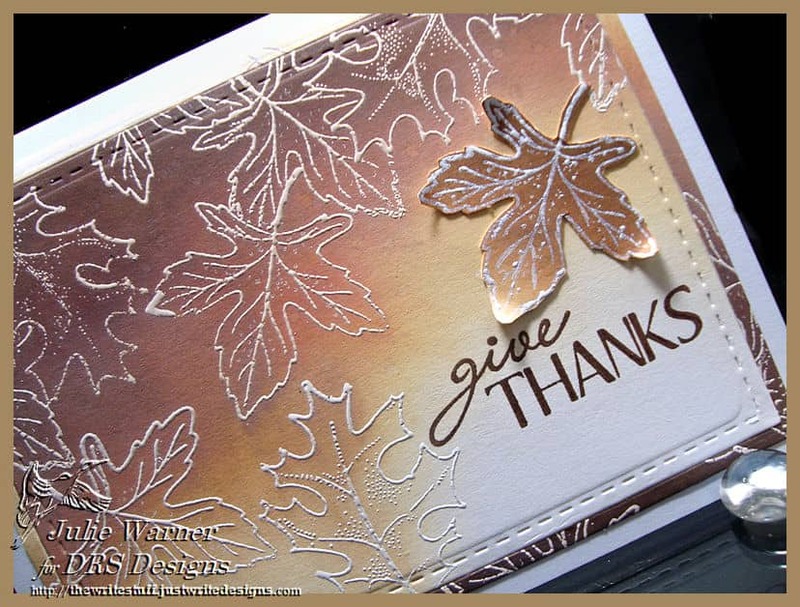 A single embossed, sponged & fussy cut leaf was added on top.